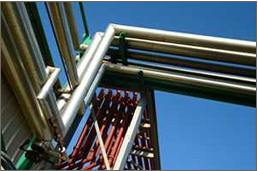 We have combined the virtues of our equipment with the best financial support in the business. 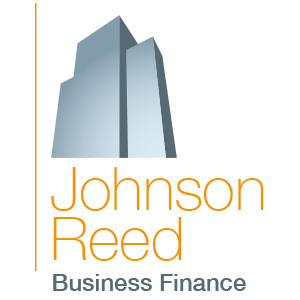 Working in association with Johnson Reed, Amba Heat Ltd. offer a quick and simple method of financing our equipment. Unlike traditional banks we are able to fund 100% of installations including all airflow and heating solutions. There are often more productive ways to use cash than tying it up in capital expenditure. Quirky Kit Finance will maximise your tax position and cash flow by helping you acquire assets to move your business forward, yet keep precious capital. It may be quirky but it will have a serious effect on your business. 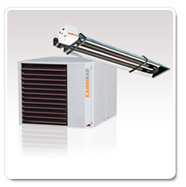 If you are thinking of equipping your business with a new heating installation, give Amba Heat Ltd. a call first. 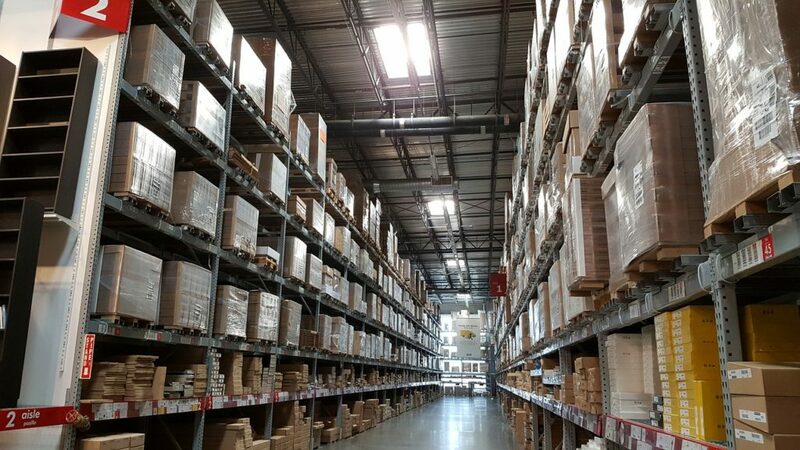 You will find that we are totally dedicated to helping you achieve your business aims. business needs today, without cash flow restrictions. better off if you choose leasing than buying outright.